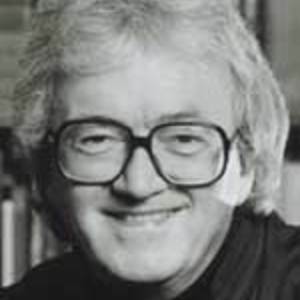 Leslie Bricusse (born 29 January 1931) is a British lyricist and composer. Although best known for his partnership with Anthony Newley, Bricusse has worked with many other composers such as Henry Mancini and Frank Wildhorn. Although best known for his partnership with Anthony Newley, Bricusse has worked with many other composers such as Henry Mancini and Frank Wildhorn.